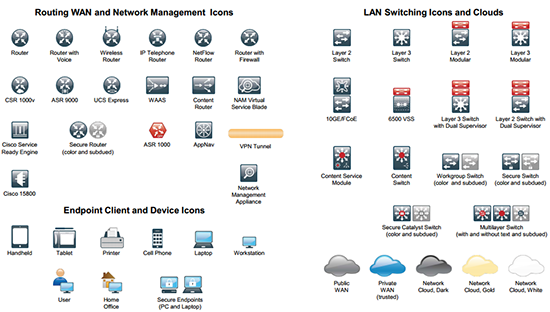 I have to do a LOT of network drawings in Visio, and the standard Cisco Visio templates look a bit dated now. 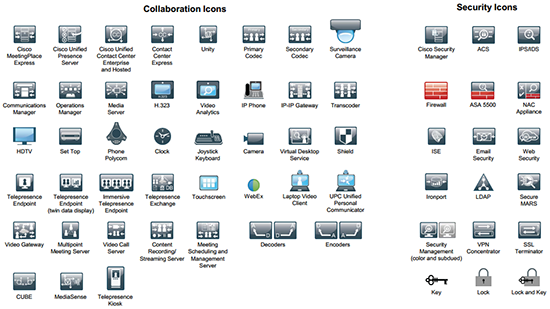 So how about some that look a little bit more professional? 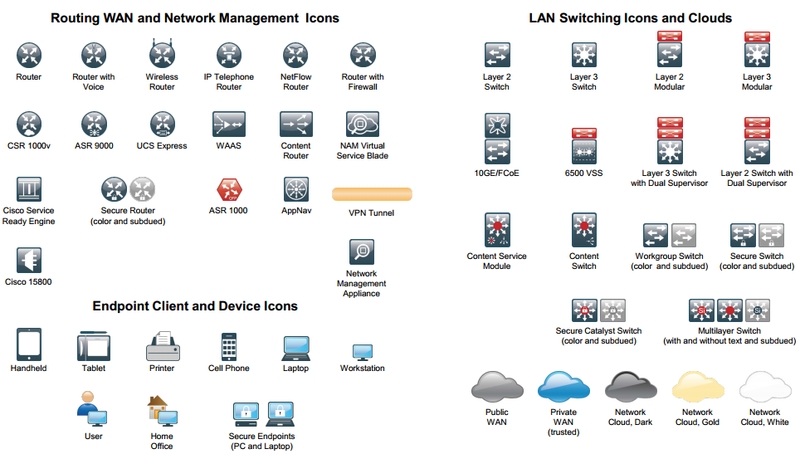 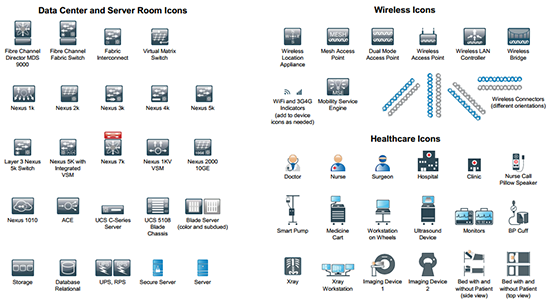 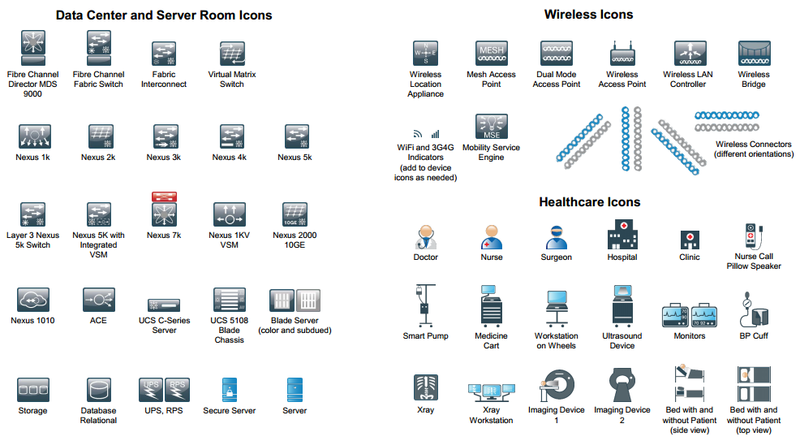 I used to use the Cisco Packet Icons library, but that meant cutting them out of Powerpoint all the time. 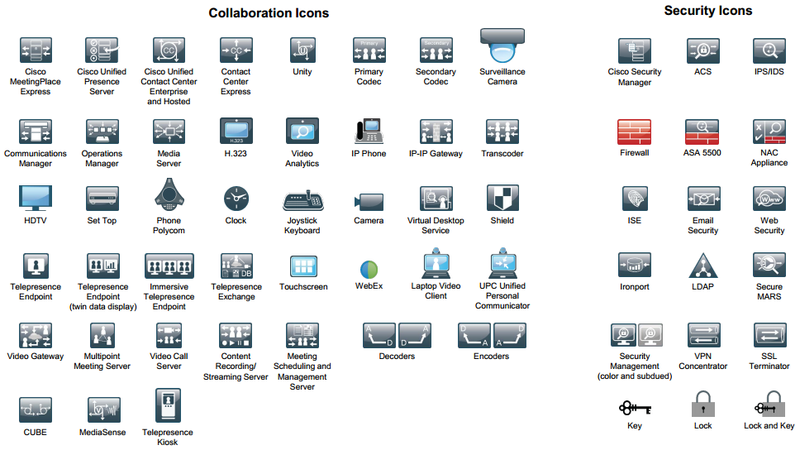 These are all part of the Cisco Validated Design Library, I don’t know why I never found them before.